The Twentieth Amendment is one of several amendments that changed Article II. 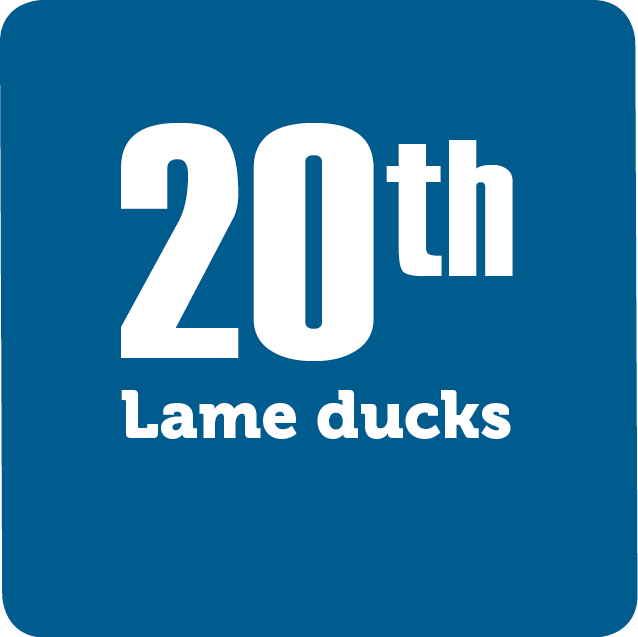 Among other things, this amendment shortened the time period between election and inauguration, a time commonly referred to as the “lame duck” period. It also set January 20th as Inauguration Day for the president and vice president, and January 3rd as the date for congressmen to take office.